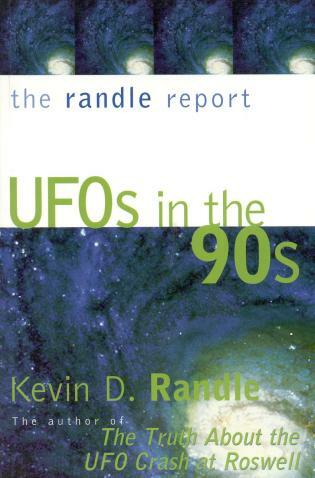 Centuries before the U.S. Air Force launched Project Blue Book or mysteries swirled around the enigmatic Area 51, the Puritans in 1639 witnessed a great light in the sky over Massachusetts. It was the first recorded sighting of an unidentified flying object. 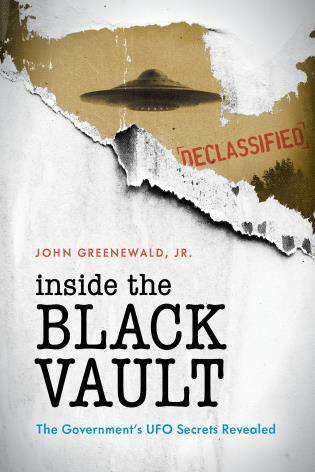 Now, sightings are so common they're not even front-page news, and the Air Force just released all the records from Project Bluebook.Despite all this, there remain sightings that cannot be easily explained. 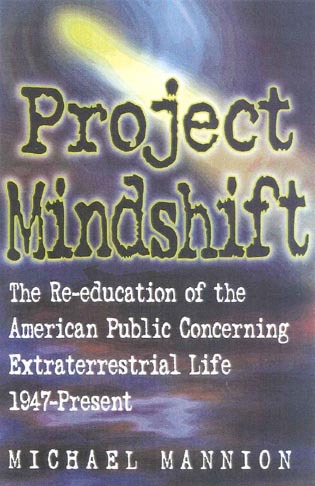 Are we being visited by another species? The Universe, it seems, is full of mystery. Taryn Plumb is a freelance writer based outside of Portland, Maine whose subjects have ranged from ghosts and goblins to the intricacies of finance (which subject frightens you more?). She has always had a fascination with the paranormal. She is also the author of Haunted Boston: Famous Phantoms, Sinister Sites, and Lingering Legends (Globe Pequot 2016). 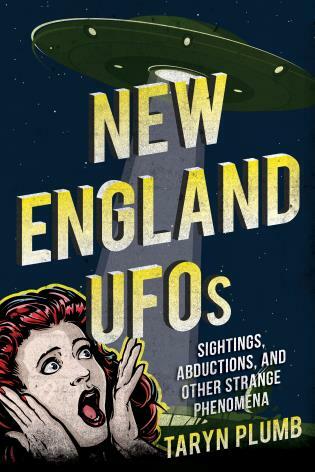 Tracing the strange history of UFO sightings in the region, Taryn Plumb presents the stories of sightings or events in each New England state. 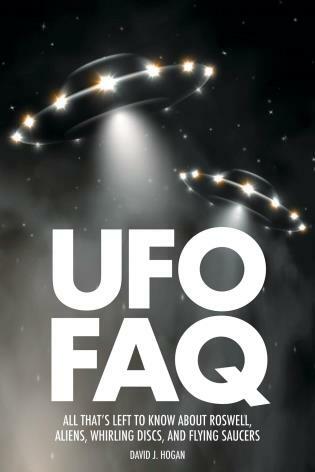 Many are unexplained sightings of strange objects or lights in the sky; and some tell the tales of alien encounters and even abductions. All will keep you glancing to the night sky, wondering what that was out of the corner of your eye.